Enjoy the medieval backdrop and flair of the UNESCO World Heritage City. 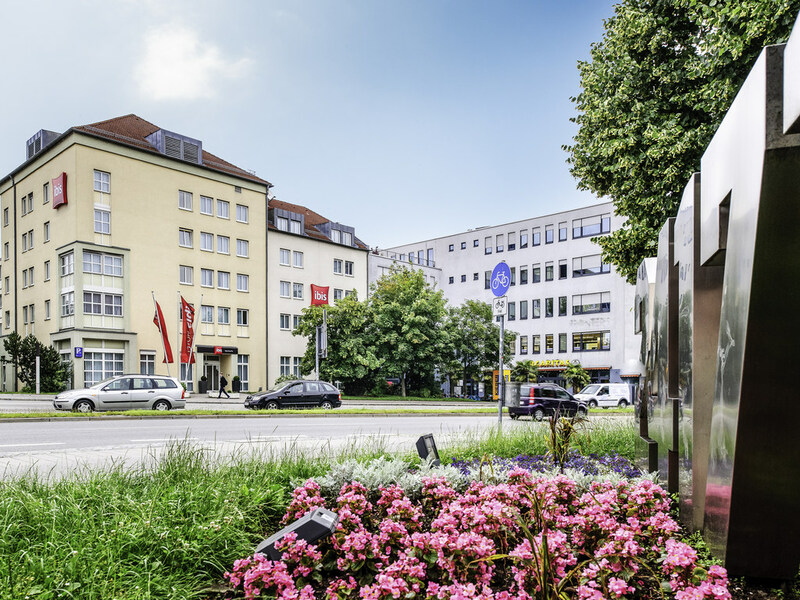 The Garni-Hotel ibis Regensburg City is only a few minutes' walk from the old town and the main railway station is located in the vicinity. You can safely park your car for a small fee in our indoor or outdoor car park. The completely renovated hotel boasts a modern ambience and 114 air-conditioned rooms. There are also 4 meeting rooms with all the equipment you need to make any event a success. All 114 rooms are air conditioned and have innovative Sweet Bed by ibis beds for a great night's sleep. The rooms have a TV with a wide range of Sky channels, free WIFI and a functional desk for your office on the go.